Become CompTIA Security+ - Certified Stress-Free! Study Guide was developed by experienced CompTIA trainers to help you learn all the topics on the SY0-401 exam. It contains lots of exam preparation tips, background information, hints and pointers to areas you need to improve, be it your knowledge of theory or practical skills. Audio Guides are convenient MP3 files with CompTIA SY0-401 lectures. Do not lose a minute of your day with this convenient study-on-the-go solution. Make every minute of your day count by studying on the go, no matter where you are. 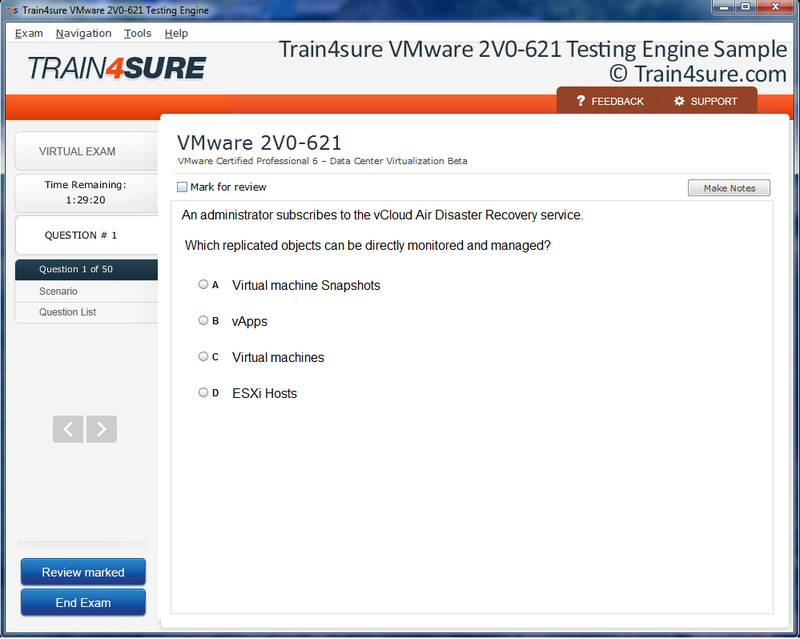 To make this easier for you, Train4sure offers the PDF version of SY0-401 Questions & Answers. * PDF Version is an add-on to the main product (SY0-401 Questions & Answers) and cannot be purchased separately. 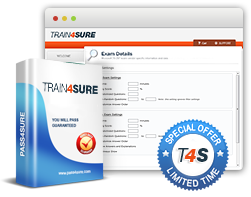 Experience Train4sure CompTIA SY0-401 practice test Q&A testing engine for yourself. To get a preview of CompTIA SY0-401 Testing Engine with our free demo, all you need to do is type in your email address in the field below. * Kindly note: demo shows a few questions from CompTIA SY0-401 exam, solely for the purpose of preview.